Seller will give you a gift certificate in the amount of 8,745 RUB for a positive review of the product purchased. Buying this product, you instantly receive a license account FORTNITE where there are 25 to 50 PVP skins! ✅ There are 25 to 50 PVP skins on account 100%. 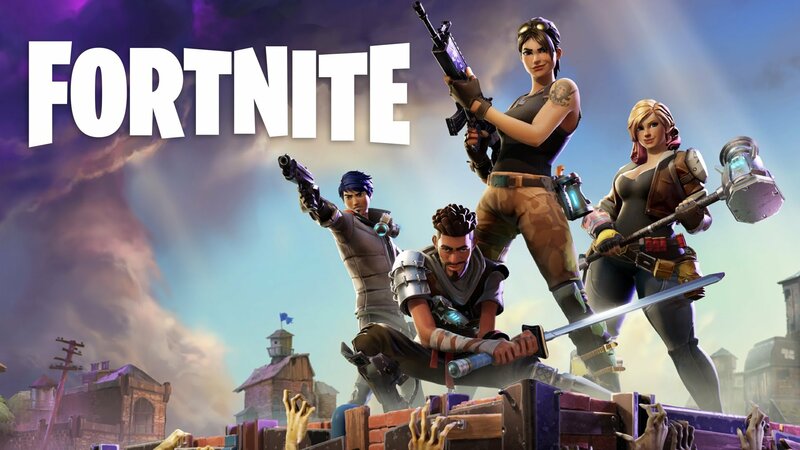 ✅ View account - login @ domen: password (data from the epicgames.com login). ✅ All accounts with licensed games. ✅ This is an account for the PC version of the game! On the account, as a bonus, there may be other games. ❗ What is "WARRANTY"? - If you have problems accessing your account, you will receive a replacement. The warranty is valid for 2 months from the date of purchase! Seller will give you a gift certificate in the amount of 8,745 RUB for a positive review of the product purchased..